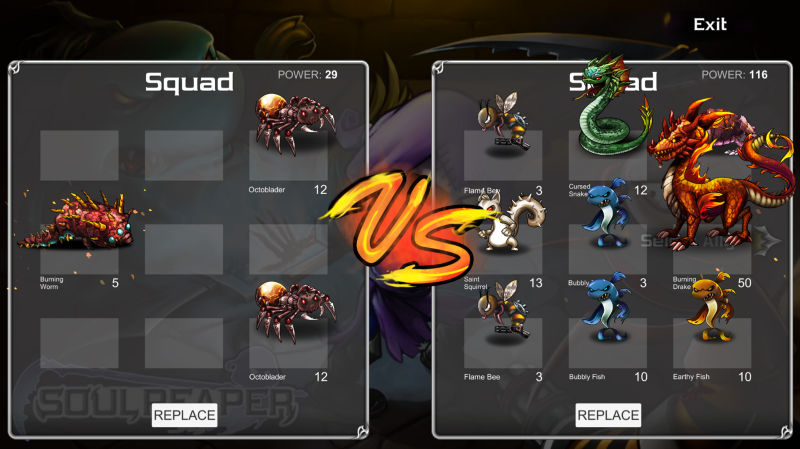 Soul Reaper: Unreap Commander Prototype 1.1 coming out next week! Over the past few weeks, we’ve been really busy with redesigning the UI for Unreap Commander. I’m happy to say that it’s almost done and will be ready to ship next week. Feats were temporarily removed from the game. We hope you’ll like these changes. Let us know what you think. Is it better than before? Worst? What do you like or dislike? Any other comments?